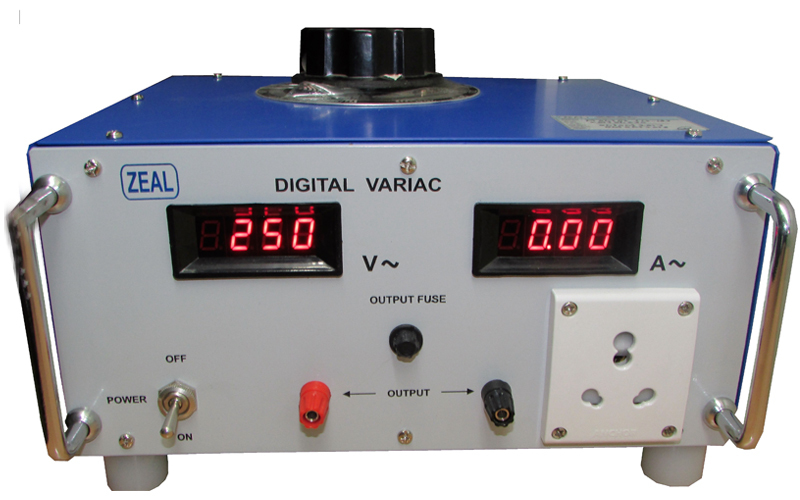 We are Manufacturer, Supplier, Exporter of Digital Variac and we are also specialized in Calibration Services ( Calibrator ). Our setup is situated in Pune, Maharashtra, India. 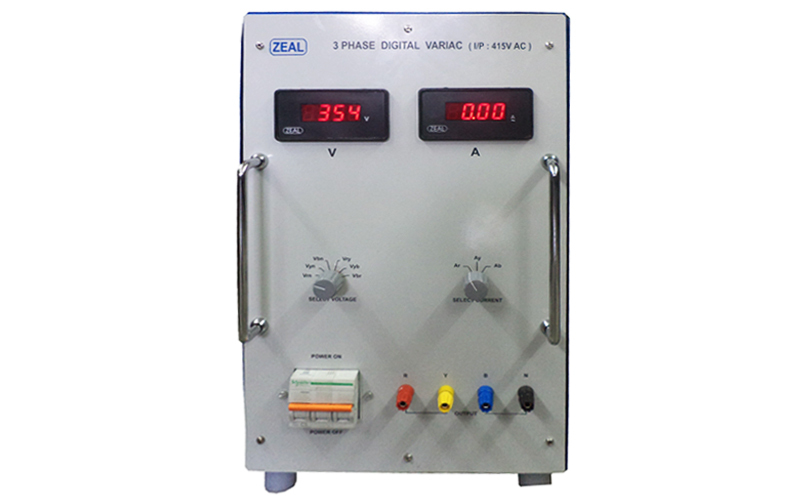 Variacs are normally used to verify Line Regulation of Transformer, Power Supply, UPS etc. 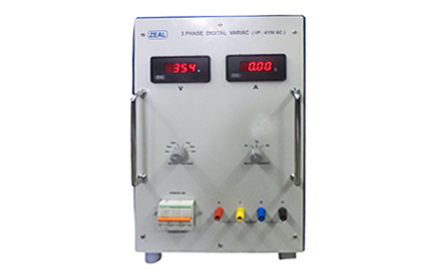 This demands monitoring of Input Voltage and Input Current of Unit under Test. 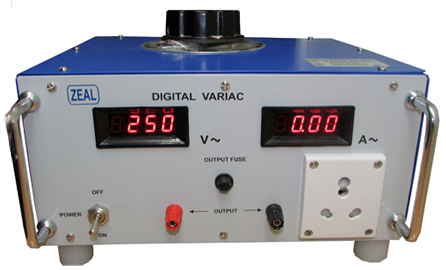 User monitors these two parameters with two extra Digital Meters or sometimes with Multimeter, which is expensive. In addition, time is wasted in making connections to external meters. Confusion in wiring cause damage of meters which is further costly.